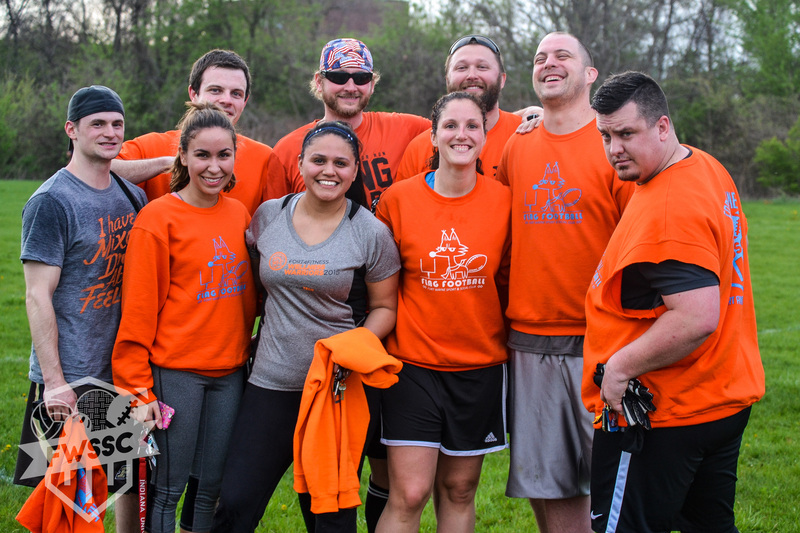 Be the one letting everyone else know which coed adult leagues in Fort Wayne are happening, when you can join, and all the craziness that goes along with the Fort Wayne Sport & Social club. Sign up to be alerted about the leagues. Get ready to meet the COOLEST peeps in the Fort!